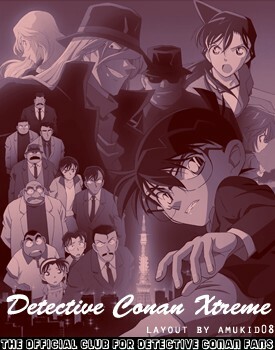 Who do you choose Conan or Shinichi? Why did I forget about joining this club for a long time? I've been updating news on another conan club, please do check it out. Everything til Ch.895 are out.